Welcome to Inner Balance Sanctuary Experience therapeutic & relaxing Massage, Acupuncture and Yoga in a beautiful, peaceful environment Tanya is a professional Natural Therapies practitioner who has been working in the field for over 10 years. Find out more. Real Help for Pain, Stress, Injury and Illness. Find out more. 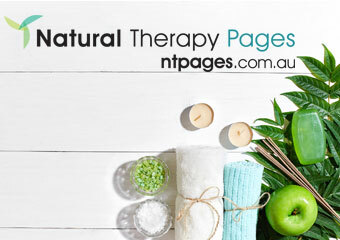 Specialising in pregnancy, fertility, IVF & Women's health. Find out more. 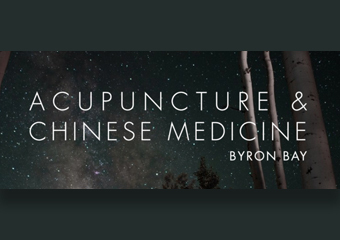 Chinese Medicine has been practised for more than three thousand years in China and has been applied in millions of cases and tested in clinical settings. Find out more. Leaders in holistic wellness management and underground natural cures. Find out more. 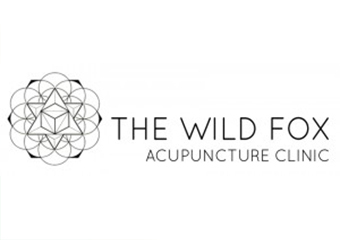 I studied my Bachelor of Health Science majoring in Chinese Medicine in Melbourne and am both a registered Acupuncturist, Herbalist and trained birth assistant I began my own healing journey 10 years ago when I first began studying Natural Medicine – and I have a special interest in the mind/ body connection of wellness. Find out more. 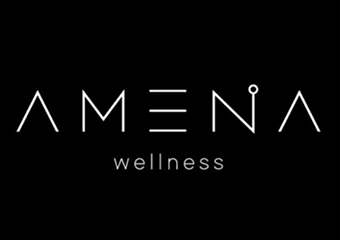 Welcome to Amena Wellness Acupuncture & cosmetic dermatology Providing acupuncture and cosmetic dermatology for those who love a bit of luxe. Find out more. 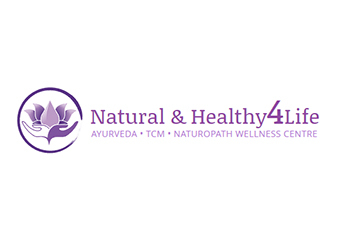 Natural & Healthy4Life is a holistic multi-disciplinarian health care practice providing prophylactic natural therapies and treatments, and practicing preventative and curative evidence based medicine. Find out more. If you are suffering from pain or other anxiety and depression-related symptoms, see what Chinese medicine can do for you. Find out more.